Qualification:CA or MBA desired with at least 3 years of prior work experience in ops finance. Qualification: Bachelors degree with 7 years experience, or a Masters degree with 5 years experience. Degree should be in Computer Science, Computer Engineer or Electronics & Communications. Qualification: MS/ M.Tech. in Electrical Engineering, Electronics Engineering or related disciplines. Experience: At least 0-2 years of experience. Qualification: Currently Pursuing MS/ M.Tech. 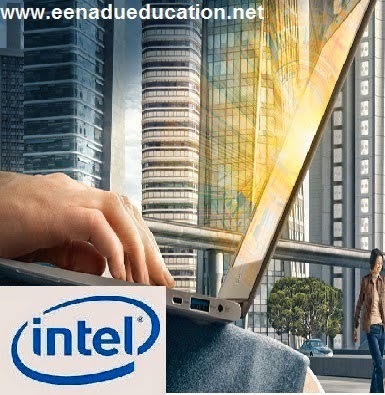 Computer Science or ECE. Qualification: Engineering Graduate or Postgraduate in Electrical/ Electronics/ VLSI Engineering.